I was then affectionately (I hope) deemed a Christmas nerd who probably has elf ears ready to wear at a moment’s notice :) While I don’t have elf ears, I do have the banisters wrapped in holly garlands, a centerpiece of gold pinecones and nutcrackers, and seasonal soap, of course. What can I say? I love the Christmas season. I often feel just as excited as Buddy the Elf. All the decorations, the music, the family time, the movies, and obviously the COOKIES. Oh! 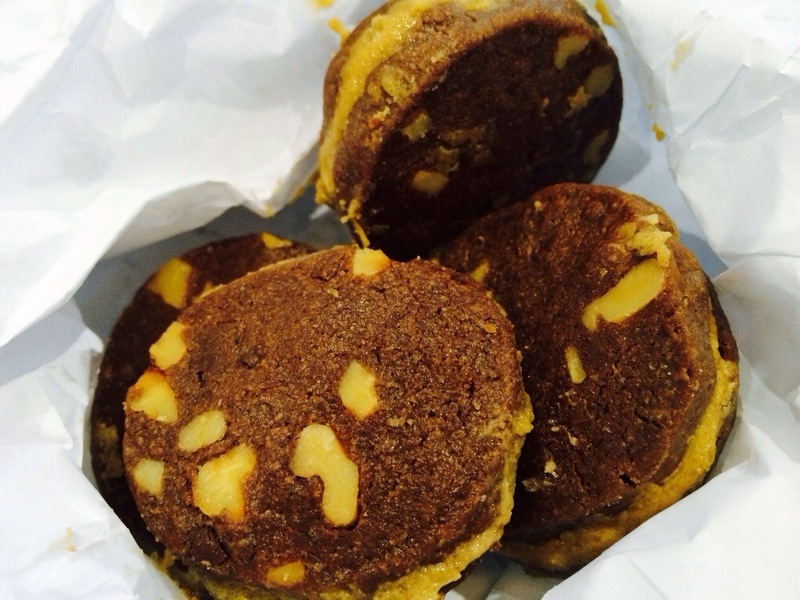 Remember these Spiced Molasses Cookies?! 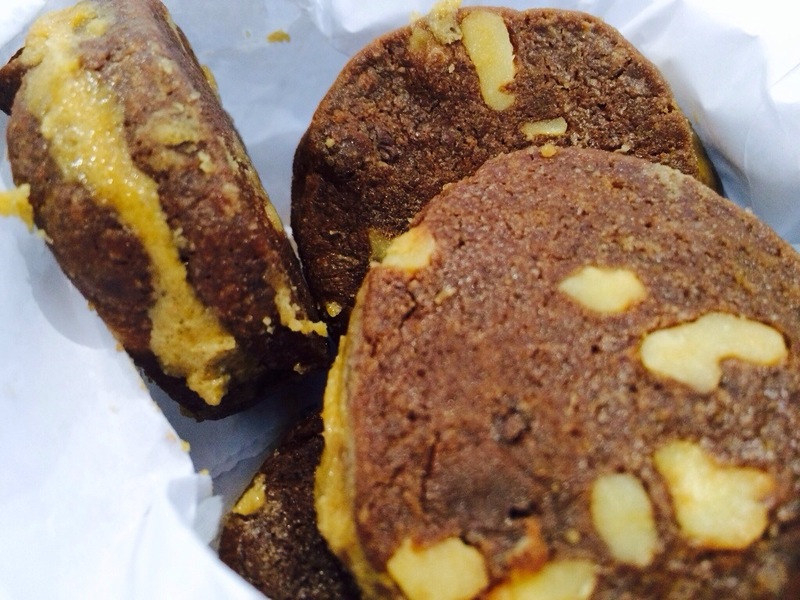 Or the Chocolate Walnut Sandwich Cookies with a Salted Caramel Filling? YES. Make them all. 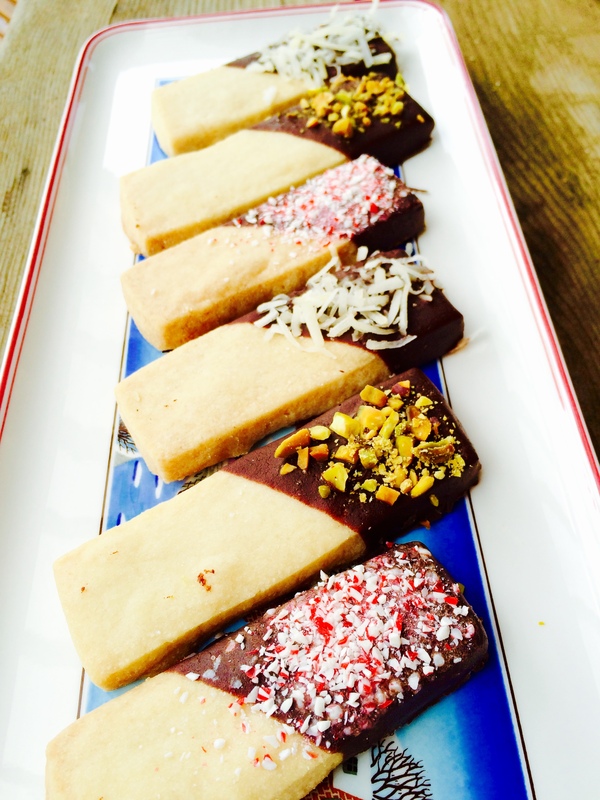 Shortbread- later dipped in chocolate! 2012. The year of making things happen. I can, and I will. Job search in DC?…bought my ticket, and just went! BAM, just like that! Making that awkward phone call? Went for it. Crazy hard spin class? (sore for a couple of days) but, DID IT! It’s also a year to be filled with many more delicious recipes. And to catch you up on the magic that happens when I don an apron, there have been sweets abound, but also more soup than I remembered to take photos of. The cupcakes were the lovechild of a “chilly” (read, 62 degree) California day and my joblessness. For the Super Bowl, Caitlyn and I decided, “why not?! it’s Christmas! let’s go for it!” and made “slutty brownies” (…because they’re oh so easy and just a little bit dirty) – definitely one of those things that makes life better. Is it still a New Year’s resolution if you’ve kept it going for 13 months? 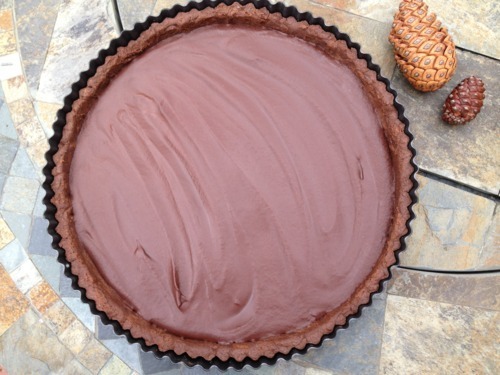 Well, since I had so much success in France last year, I’ve decided to continue my resolution of making one new recipe every week (hopefully technically challenging, although we all have days that need “slutty brownies” – more later on that). 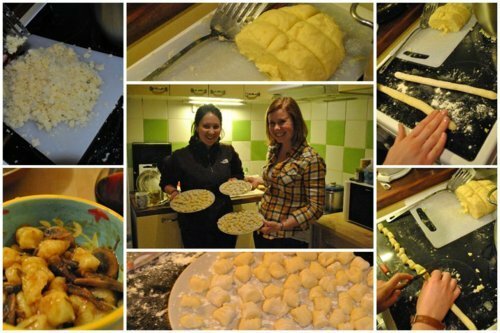 Gnocchi from scratch with Annie in her lovely Dijon apartment! Like little pillows of HEAVEN. Seriously, you need to make your own gnocchi stat. Worth it. ohhh sweet baby Jesus, that tarte was to die for. 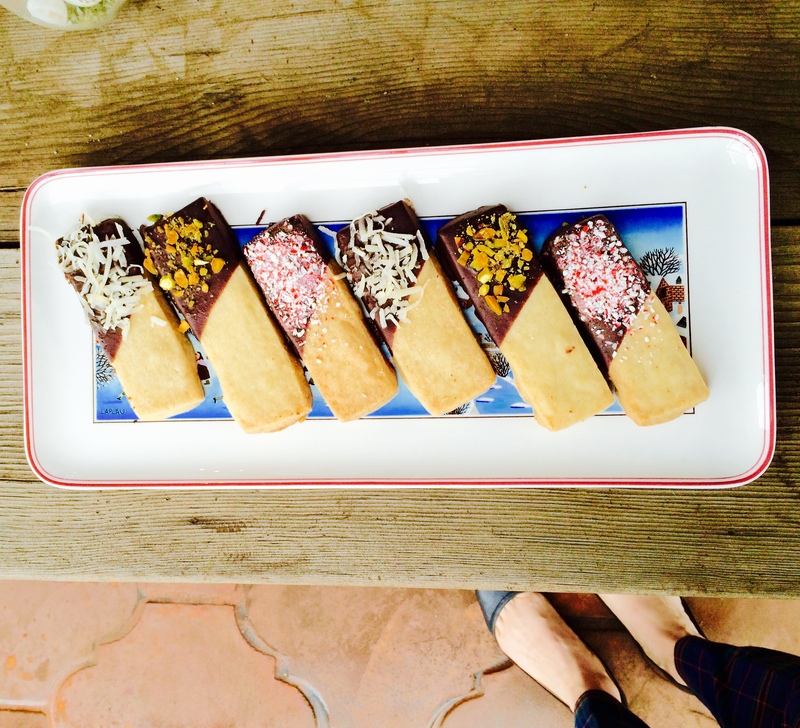 With just a little dollop of sweetened whipped cream on top and the rich, yet crumbly shortbread, oh, and the oh-so-velvety ganache filling. I had people profess their love to me after eating this tarte.